We design operator friendly and usable HMI solutions that put you in complete control of your Process, Plant or Automation. HMIs or Human Machine Interfaces are often at the heart of a Control system, allowing easy operation and control as required. We are experienced HMI programmers and are also able to specify and supply you with the correct HMI for your application. 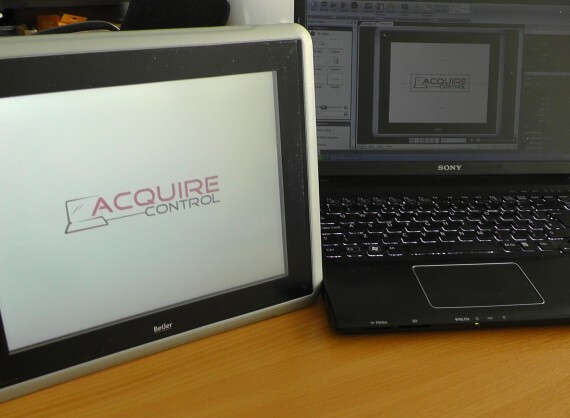 All of the HMI Software that we supply is bespoke and designed around your project! HMIs bring with them big advantages to the Control Systems in which they reside. 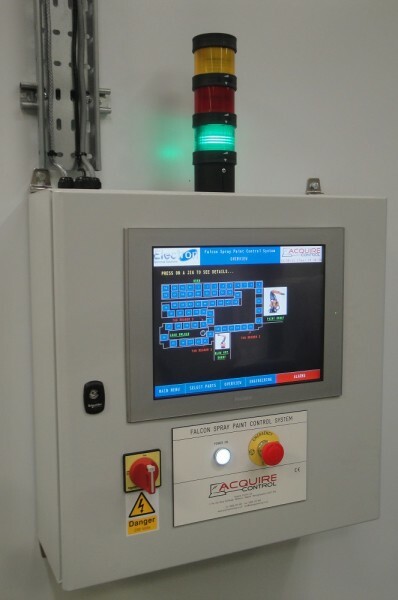 From the simple things like replacing whole rows of pushbuttons and lamps, providing detailed alarms and recipe capabilities, right through to more up to date and ‘smart’ features such as tracking operator key presses, video record and playback of machine stoppages and a wide choice of email and data logging capabilities. Looking for assistance with HMIs? We’re here for you. There has also been some big changes recently in the functionality that we are now seeing on many different types of HMIs, and it’s a very competitive market as manufactures alike compete for all of our attention! 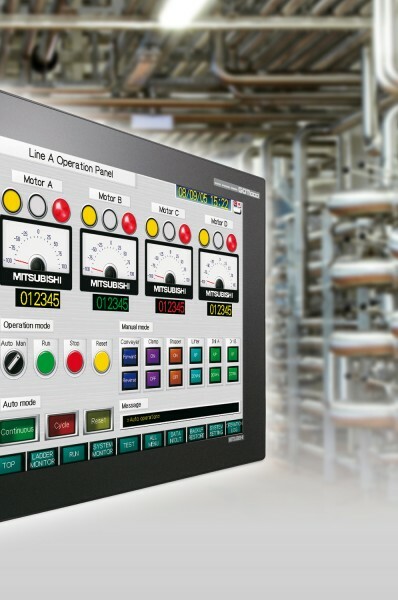 The great news for you is that some of the intuitive commands and actions mainly associated with the tablet and mobile phone industry are now heading over into HMIs, allowing for fresh and great looking HMI screens to become an integral part in many Control Systems. 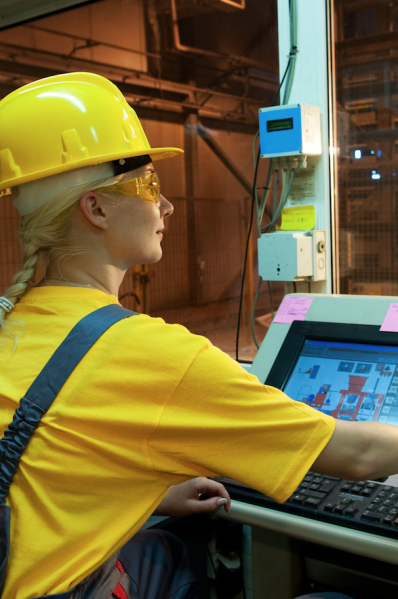 It’s especially great news for machine builders and automation suppliers as machinery which historically couldn’t justify the relatively expensive outlay that an HMI carried now looks a far more tempting prospect as functionality has increased and costs have plummeted. Because of this the aesthetics and increased customer confidence alone can often justify upgrading your current machine or automation to include a suitable HMI, and more importantly allow you to secure that sale! We’ve helped many machine builders, automation companies, manufacturers and end users to choose the correct HMI for their application and provide them with our high quality HMI Software design. Important considerations include IP rating, functionality (operator login, alarms, email capability etc. ), aesthetics and of course cost. It’s also easy to get bogged down on a particular brand or requirement but in our experience the ‘bigger picture’ has to be considered. Therefore whatever your HMI requirements we’d be happy to discuss these further and help you choose the right HMI for your project!